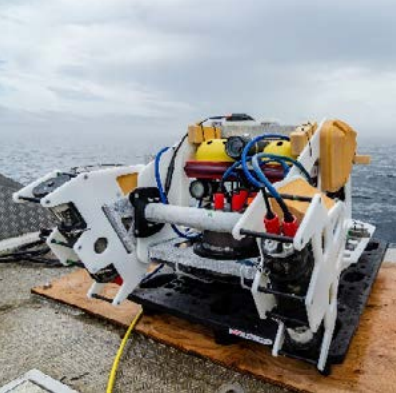 White Paper | Laser Components USA, Inc.
Subsea robots, lasers, and artificial intelligence have been combined into one dynamic solution that will change the methods of working underwater. The SeaVision® subsea 3D laser imaging system is used to perform high-resolution RGB laser line scanning. 3d information is captured and digitized to create an RGB image that may be reproduced and analyzed. Download the white paper for more on the amazing benefits this combination of technologies can offer undersea studies.